Dai-ichi Life Innovation Lab | Dai-ichi Life Holdings, Inc.
By accelerating our InsTech*1 initiative started several years ago, the Dai-ichi Group focuses on the creation of new business models through innovation.Given the shifts in the external environment of the life insurance business and rapid developments in technology, the Dai-ichi Life Innovation Labs are established to lead innovation in order to tackle social challenges by extending healthy lifespan and improving QOL*2.  The Dai-ichi Life Innovation Labs pursue the possibilities of new values and customer experiences through iterative small-scale Proof of Concepts (PoC). Our aims are to create markets through providing new values in healthcare as well as meeting the needs of the elderly; conduct R&D on big data analysis with the use of IoT technologies; reform our interfaces with customers through the use of Artificial Intelligence (AI), Virtual Reality (VR) and Augmented Reality (AR); and maximize our productivity. InsTech refers to activities which create innovations unique to the life insurance business from the dual aspect of the "Insurance" business and "Technology. These activities are promoted across the entire Dai-ichi Life Group as a top-priority strategy. The Group seeks to lead innovation in the entire life insurance industry by actively incorporating development capabilities and ideas from the outside, as well as realizing an ecosystem of cooperation across various industries. The concept of QOL (Quality of Life) refers to the overall prosperity of one's ifestyle, including its mental aspect and self-realization, in addition to financial wealth and independence.  The Dai-ichi Life Innovation Lab in Tokyo flexibly executes the innovation initiatives of the Dai-ichi Life Group. 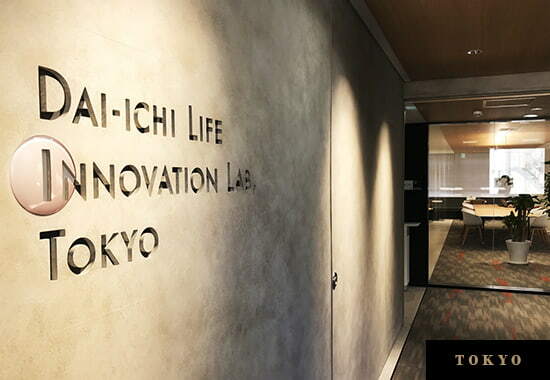 The Lab was established in Shibuya, where various new cultures are born and numerous innovative organizations remain attracted, so that it could realize truly flexible ideas and work styles. 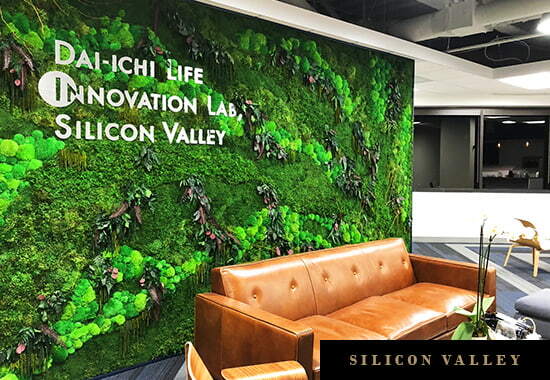 With its presence in Silicon Valley, the Dai-ichi Life Group seeks to realize a synergy in InsTech through incorporating advanced technologies outside Japan, utilizing networks of world-class professionals.